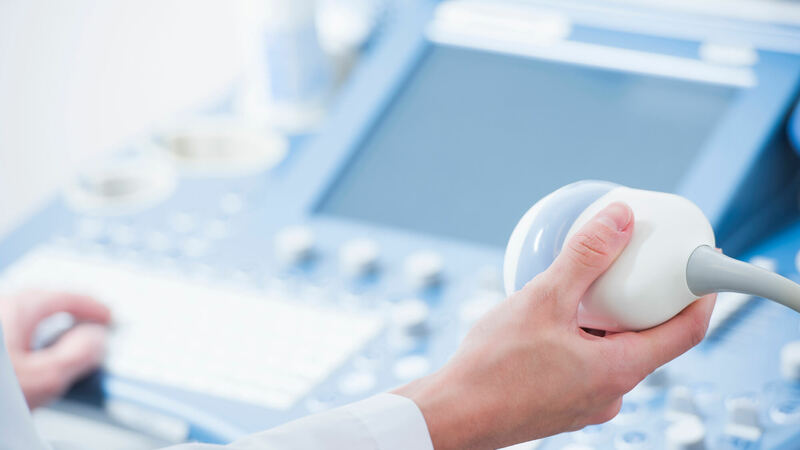 An aging population, combined with advances in technology that make less invasive and lower cost sonography procedures attractive to medical facilities, means demand for sonographers is increasing. Between 2016 and 2026, the number of jobs available for sonographers is expected to increase by 23%, according to the Bureau of Labor Statistics (BLS). By 2020, it’s expected that global spending on ultrasounds will reach $6.86 billion. As demand for sonographers grows, so does the need for experienced imaging professionals who are ready to step forward and serve as leaders. 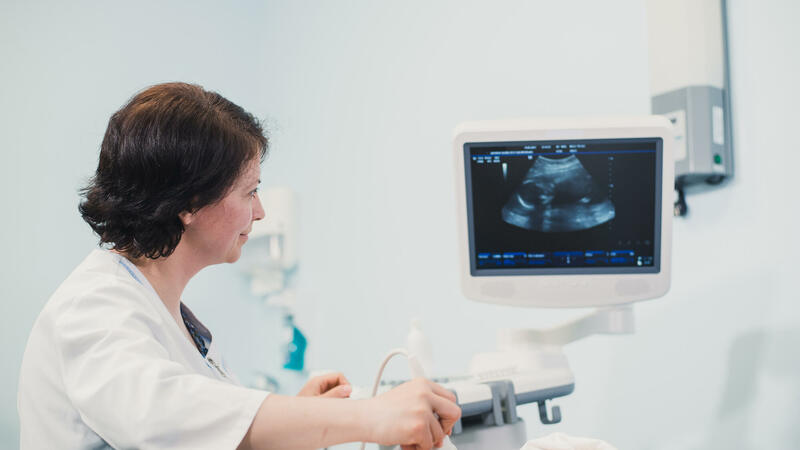 Earning a Bachelor’s of Science in Diagnostic Medical Sonography will provide you with the leadership skills you need to advance in the field. Diagnostic Cardiac Sonographers, also known as Echocardiographers, perform echocardiograms and report the results of those exams to cardiologists. Earning a bachelor’s at AHU will give you advanced knowledge in cardiac sonography and experience performing sonographic specialties, opening opportunities for advancement in the field of cardiac sonography. Source. A bachelor’s in Sonography can give you the edge and expertise you need to become a Lead Sonographer. A Lead Sonographer is responsible for performing scans when needed, for monitoring the quality of the images produced, and for supervising the sonography team in the ultrasound department. A Lead Ultrasound Sonographer supervises other staff members in the department and stays up to date on emerging policy and cutting-edge technology in the field. Many Lead Ultrasound Technologist or sonographer roles require at least a bachelor’s degree. Source. Earning a BS in Diagnostic Medical Sonography can be the first step towards a career as a diagnostic imaging center supervisor. 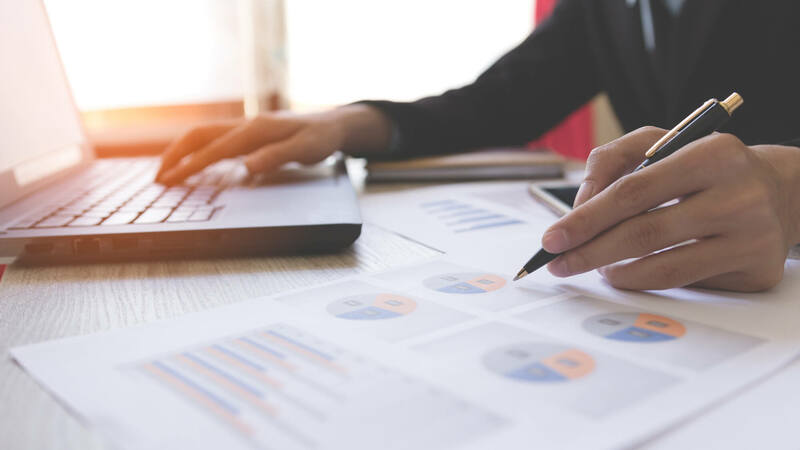 The role of supervisor typically requires a bachelor’s degrees, in addition to at least three years of work experience. A diagnostic imaging center supervisor is responsible for coordinating the personnel and activities of an imaging center. He or she may be involved in hiring sonographers or technologists and is usually responsible for a variety of administrative tasks. Source. AHU’s online Bachelor of Science in Diagnostic Medical Sonography offers personalized attention. Our program wasn’t just developed to help you grow in your career. It’s designed to help you grow as a whole person. More than half of our graduates have been able to switch careers, gain a promotion, or advance in their field after earning their bachelor’s degree. How to foster and promote quality outcomes through better management. A specialized knowledge of disease and pathology. How to use medical imaging in the digital environment. How to overcome issues associated with current innovative strategies. How to relate clinical manifestations of pathophysiologic changes. Ready to learn more about our online bachelor’s in Sonography program? Meet our expert Sonography faculty. Take a close look at our curriculum and see how it can expand your expertise. Learn what you need to apply for our program and get help for each step along the way.